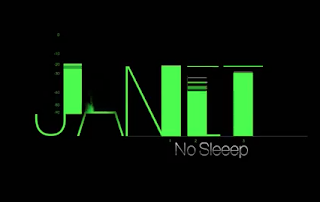 Her first track in over 6 years, Janet Jackson seems to have definitely found her groove with this is a collaboration with her longtime producers Jimmy Jam and Terry Lewis. The singer has promised fans "new music, new world tour and a new movement" which it certainly has the pop web buzzing today. Janet kicks off her world tour this August along with her long overdue new untitled LP. Grab a listen to the song below and get your copy on iTunes now..!